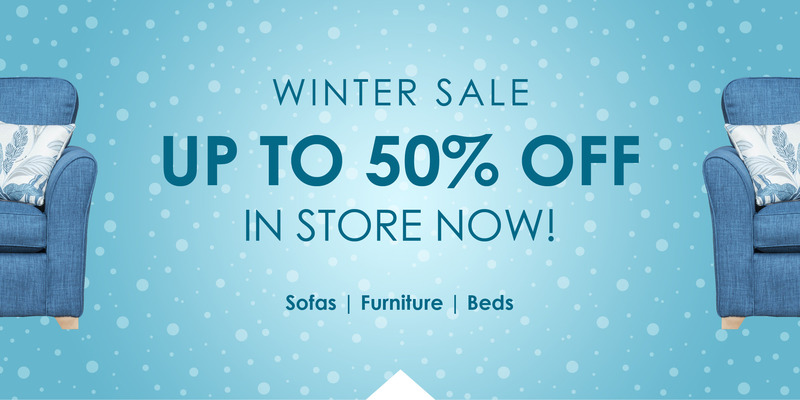 You’ll find the widest range of Furniture in our Winter Sale and with savings up to 50%, free parking and great stress free shopping you’ll be glad you came to Birds! See the new G Plan collection only at Birds. We are one of only a handful of stockists in the North West to feature G Plan’s two new collections; Tess and Pip collections are available in a huge range of fabrics and leathers and for a limited time only come with a FREE footstool worth over £300. In stock and ready for you…just in time for Christmas! There’s only two weeks to go before Father Christmas does his rounds again…we’ve got plenty in stock just in time for Christmas. 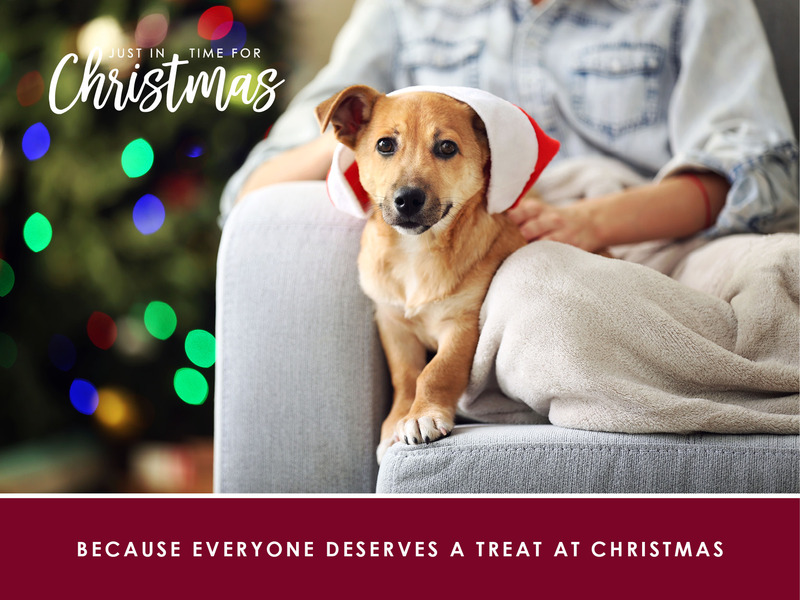 After all, what is Christmas for if not to get your friends and family around the dinner table to enjoy the festivities? A new Sofa – Just in time for Christmas! 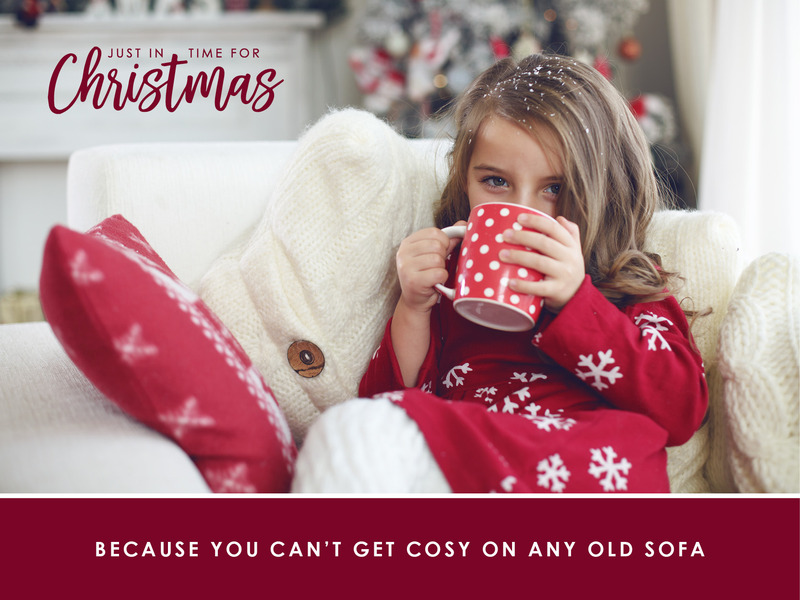 We have a great choice of Sofas in stock, something for everyone, so pop in for a browse and a chat if you need a new sofa…just in time for Christmas. 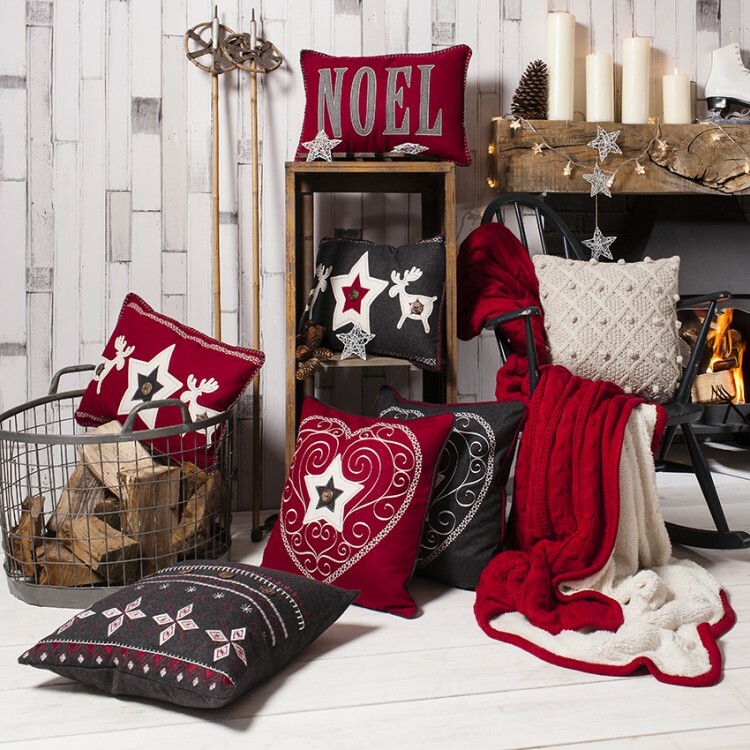 Festive soft furnishings…just in time for Christmas! An instant and inexpensive way to update your home is to add decorative throws and cushions, which is why we love our new collection of soft furnishings, especially the Christmassy ones. 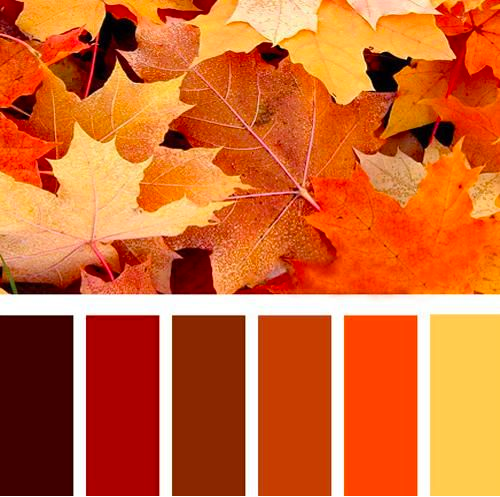 The shades of autumn such as orange, yellow, dark green, rust and brown make lovely accents for the home. Here are some ideas of how you can bring the warm and wonderful hues of autumn into your home to make a bit of a statement. Christmas is the time to be with family and friends so make sure you get your home looking perfect just in time for Christmas. 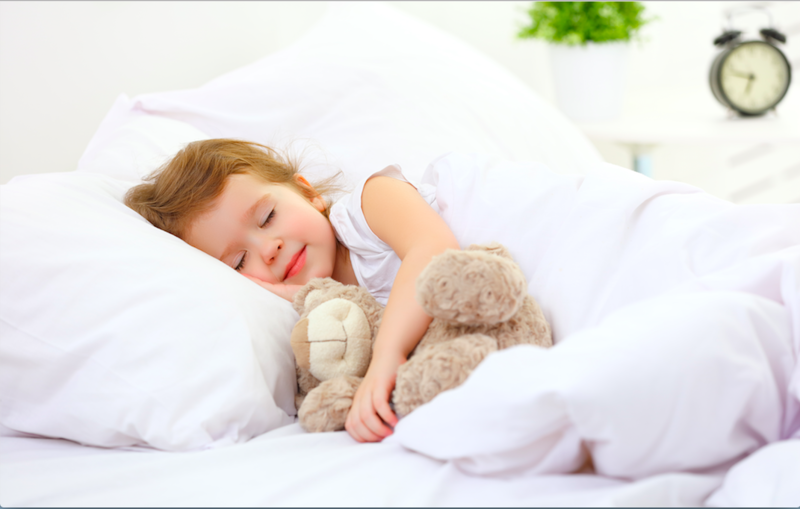 In today’s wellness-obsessed culture, cavalier, macho attitudes to sleep seem out-of-date: Donald Trump’s erratic behaviour has been linked by some to the fact he reportedly gets by on four hours a night. 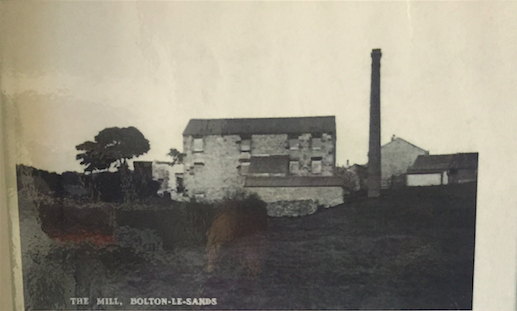 While a watermill has probably stood on the site since the Middle Ages, the present building dates from the early years of 19th Century.